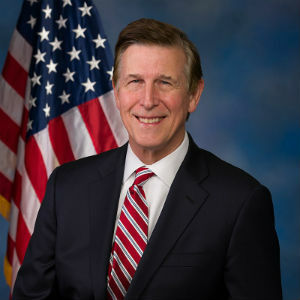 Rep. Don Beyer voted Tuesday for the Natural Resources Management Act, a bipartisan conservation bill including a permanent reauthorization of the Land and Water Conservation Fund for which he long advocated. The public lands package included a large number of bills which came through the House Natural Resources Committee for consideration during Beyer’s four-year tenure on that committee. The House passed the legislation, which already passed in the Senate, with strong bipartisan support, and it now will go to the President’s desk for signature. Representative Beyer served on the House Committee on Natural Resources, which has jurisdiction over public lands, from 2015 to 2018. He was the House sponsor of the Outdoor Recreation Act, signed into law by President Barack Obama in 2017, and serves as Co-Chair of the Appalachian Scenic Trail Caucus. He is the only Member of Congress to have worked as a ranger for the National Parks Service.